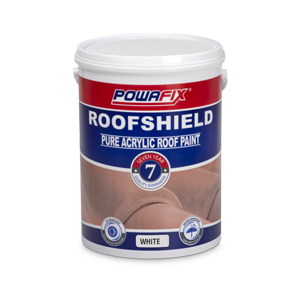 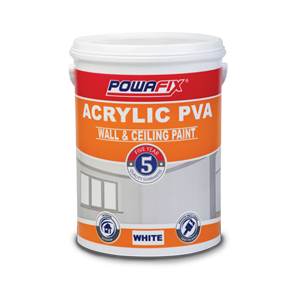 Superior coverage quality acrylic resin and easy application makes Powafix 1st Kote the right choice when painting walls and ceilings. 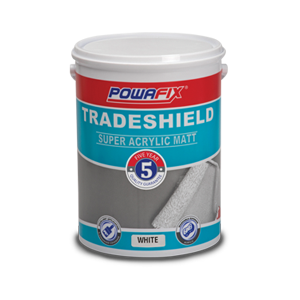 You can be assured that when every bucker is made, it is quality tested to ensure Powafix delivers on its value for money promise. 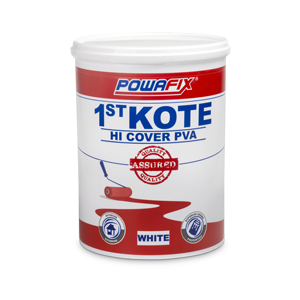 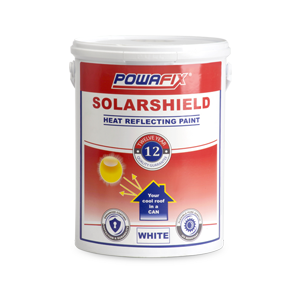 Never apply Powafix 1st Kote over any material that may adversely affect the adhesion of the paint.